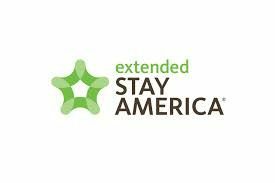 Whether you’re staying one night, two nights or 20, Extended Stay America Milwaukee-Waukesha is your ideal home away from home every time you travel to the Waukesha Pewaukee area. Every one of their newly refreshed and updated 122 guestrooms is designed with the convenience you need to make your stay as comforable as possible, including a fully equipped kitchen, complimentary Wi-Fi, on-site guest laundry, flat screen TVs, upgraded bedding with extra pillows, multi-line phones and voicemail. Parking is always complimentary and pets are always welcome. Housekeeping is available weekly and guests may request daily turndown service in the evening. Welcome to the new way to stay!